Deezer is an internet based streaming provided with over 40 million licensed songs from different labels. 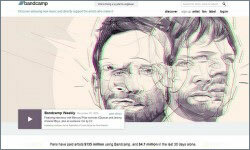 Emerged out of France, Deezer has over 16 million active members out of which 6 million possess paid membership. It additionally provides service for both Android and iOS operating system, which makes it further reachable to millions of users across the globe. Deezer currently has its operation in 182 countries. Spotify is an online streaming service similar to Deezer. Users can download it for their smartphone through Google Play Store or Apple Store. The app allows unlimited listening and is the best alternative for those who prefer online streaming. 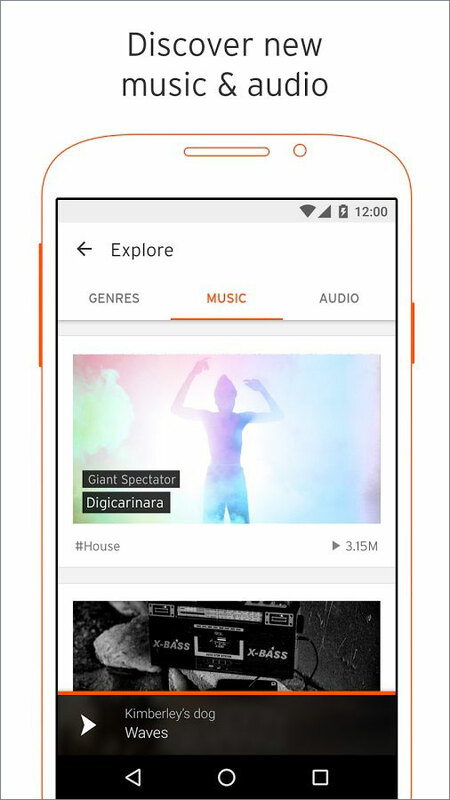 SoundCloud allows a user to listen to their favorite song from anywhere and anytime without paying a dime. 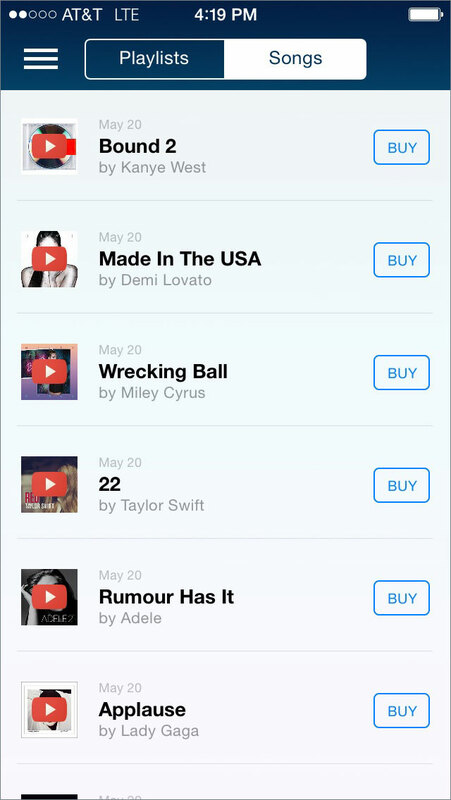 It further allows the listener to discover new songs, trending charts, upcoming artists, and other collection. 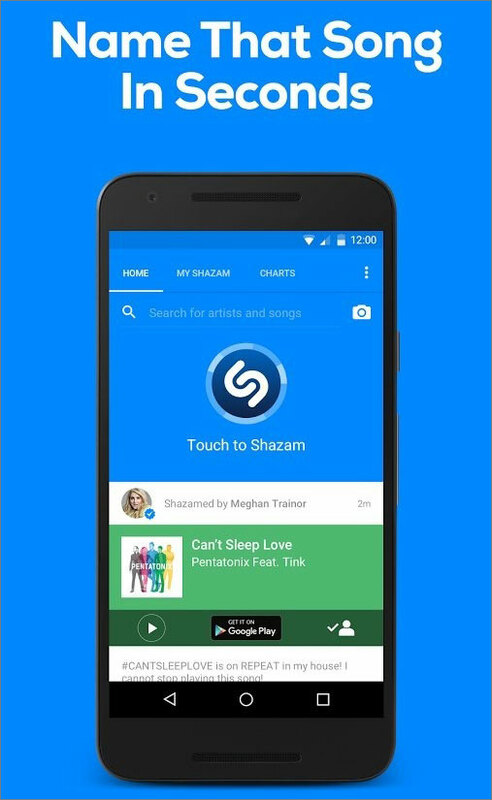 Shazam is an alternative to Deezer, where users can choose either the paid or free version. The application is accessible for both Android and iOS platforms. It is possible for listeners to acquire in-depth knowledge about a song. The Play Music offered by Google is a good alternative to Deezer. It has over 35 million songs, and people can listen to it from anywhere and from any device. 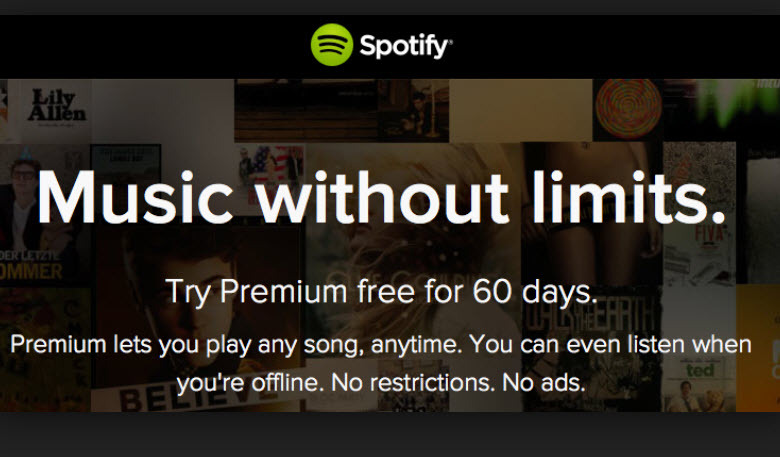 Users can download and listen to songs when not connected to the Internet. SongFlip is an alternative to Deezer. 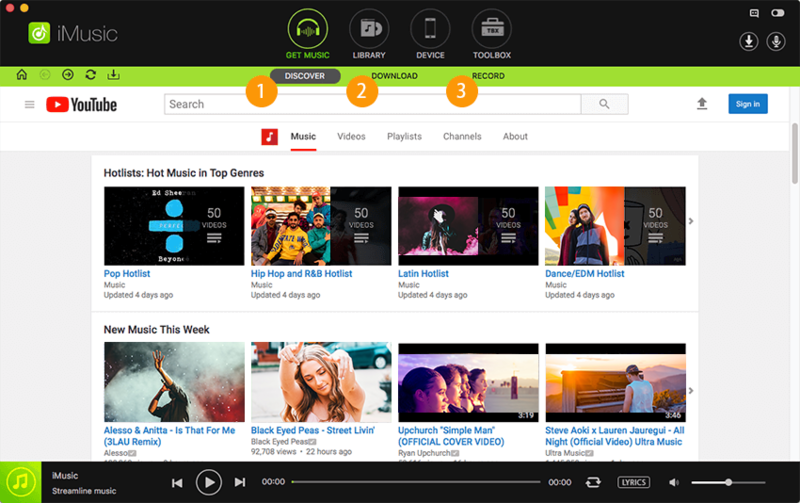 Users can search from 10 million songs and listen to them without paying a dime. It even allows the user to listen to music according to the country. The application has over 35 million songs and allows the user to enjoy unlimited access to the database. 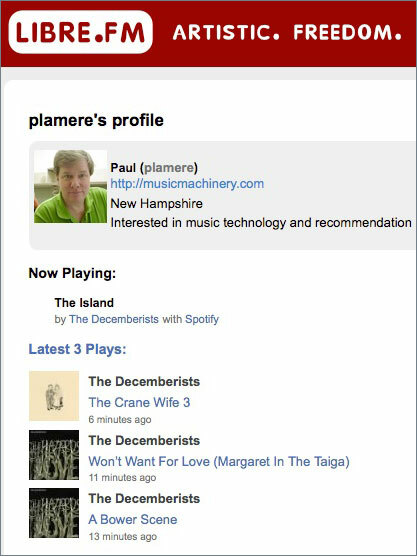 Users can create a personalized station and search for songs, albums, and playlists. It also offers paid version for US$12.99. Songza is a popular streaming music service that allows the user to enjoy free and unlimited music. 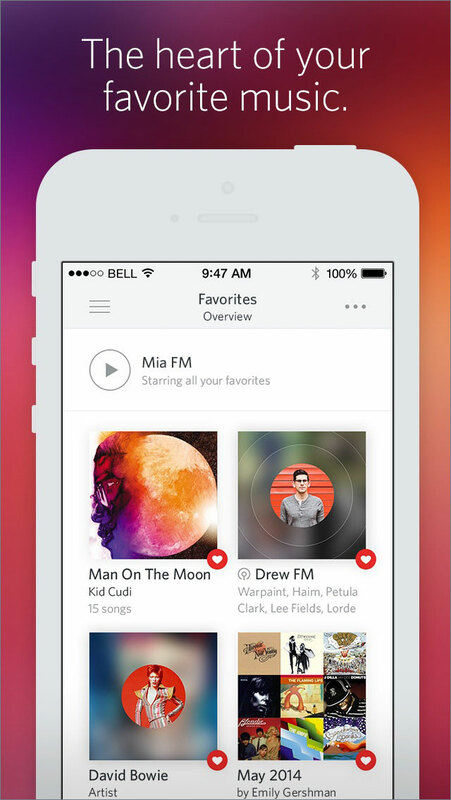 It allows a user to save favorite songs and share them on social websites. 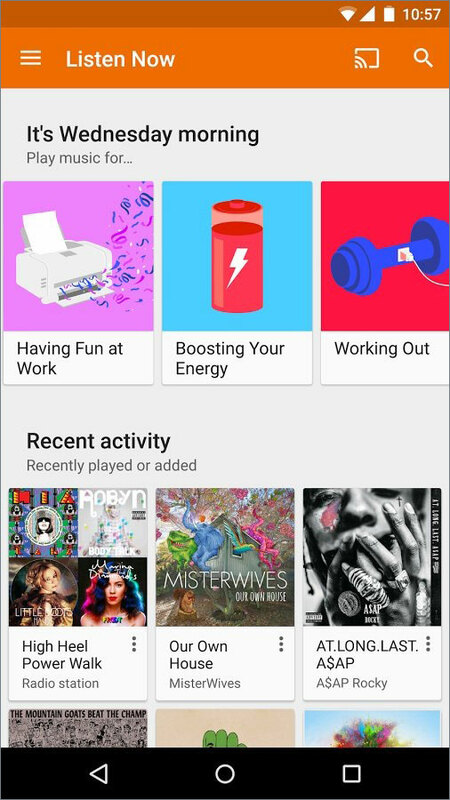 Pandora Radio allows a user to listen to millions of songs on their device. 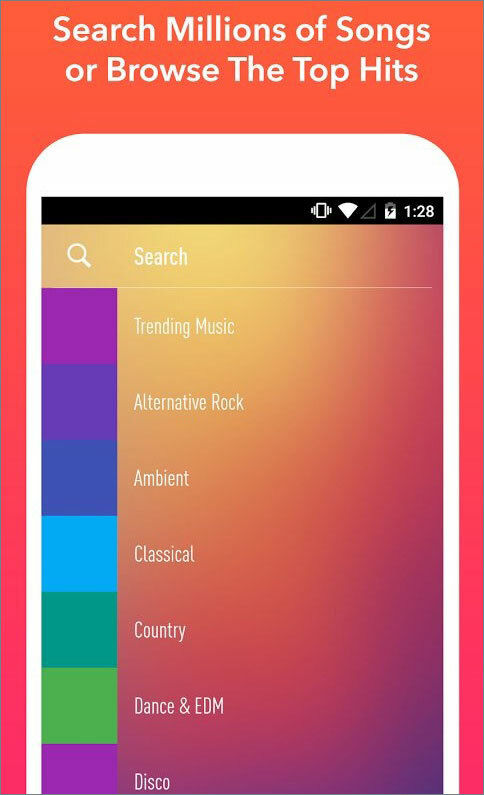 It allows finding favorite music by using the name of the artist, composer, or genre. 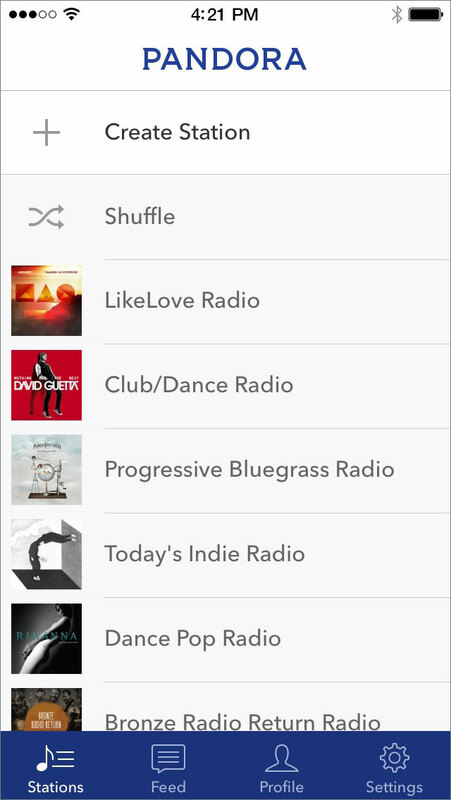 It also allows the listener to create a personalized station and share the same. 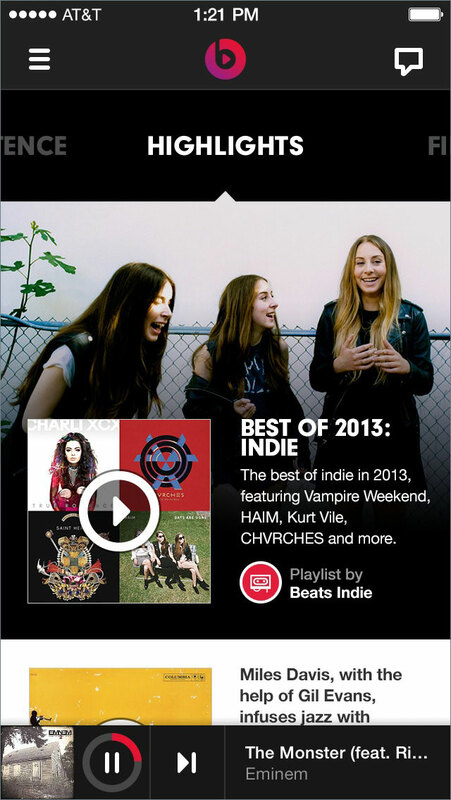 Beats Music is another streaming application that allows the listener to start playing music for free. 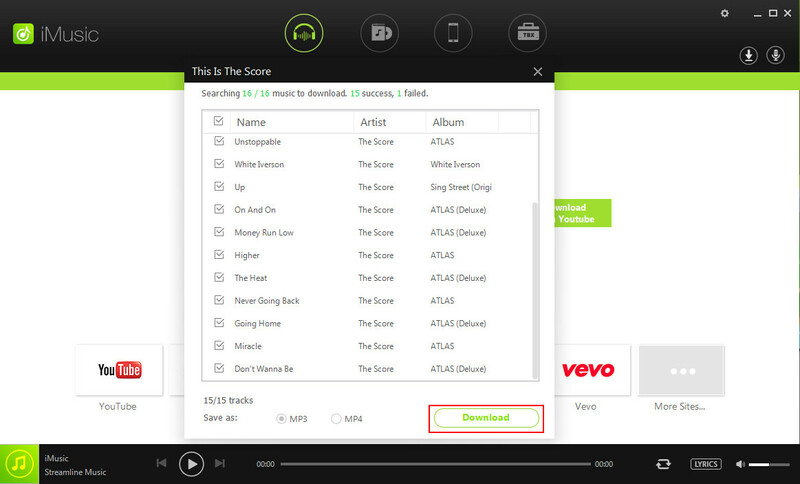 Those who wish to download songs to their device will have to purchase the premium version. 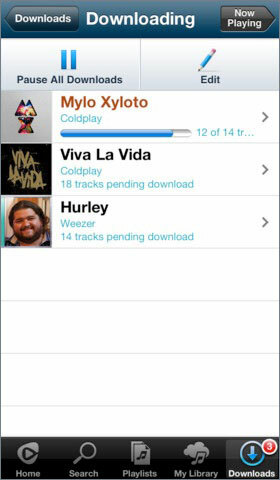 Rhapsody provides unlimited high-quality music. Although it is an online radio station, it provides everything that the music lover would wish from a streaming service. The application streams newly released songs on every Tuesday without ads. The site provides unlimited streaming answers to several collections present within the database and explores a vast catalog of music from different parts of the world. 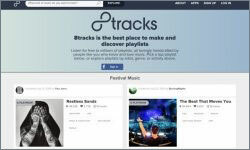 8Tracks is another social networking and web-based radio station that revolves around the concept of streaming user-curated playlists. 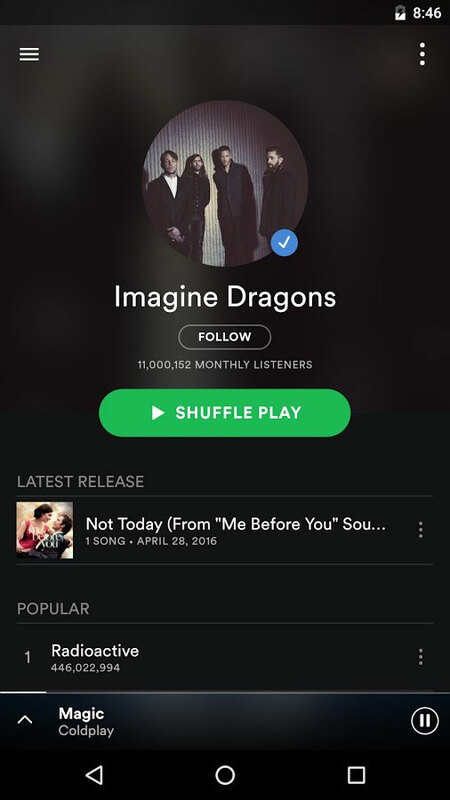 Users create free accounts and can share their playlist when the have at least eight songs in them. Jamendo is an alternative to Deezer. It is currently the largest digital service provider with free streaming. 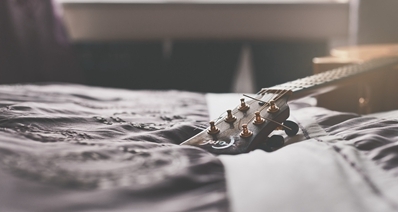 Artists can share their music and even add songs to a playlist. 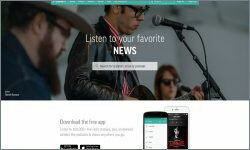 Tunein is a streaming service provider, which is an alternative to Deezer. With over 100,000 radio stations, it offers the best and extensive song list. It is further available for both Android and iOS. Libre.fm is online community streaming service. It is proper for those who wish to maintain their listening habits and promote their favorite songs.